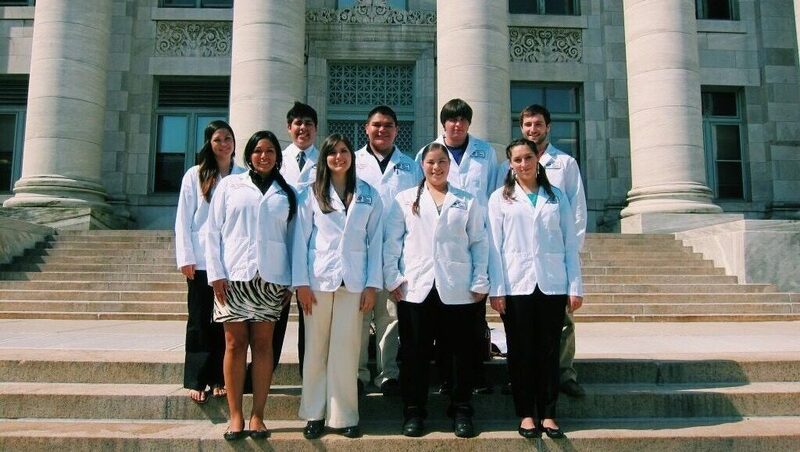 The Four Directions Summer Research Program (FDSRP) is a unique summer research opportunity at Harvard Medical School (HMS) and Brigham and Women’s Hospital (BWH) for undergraduate rising sophomores, juniors and seniors, and first-year medical students with a commitment to the health of Native American communities. The program recruits students from around the US into an eight-week mentored summer program. 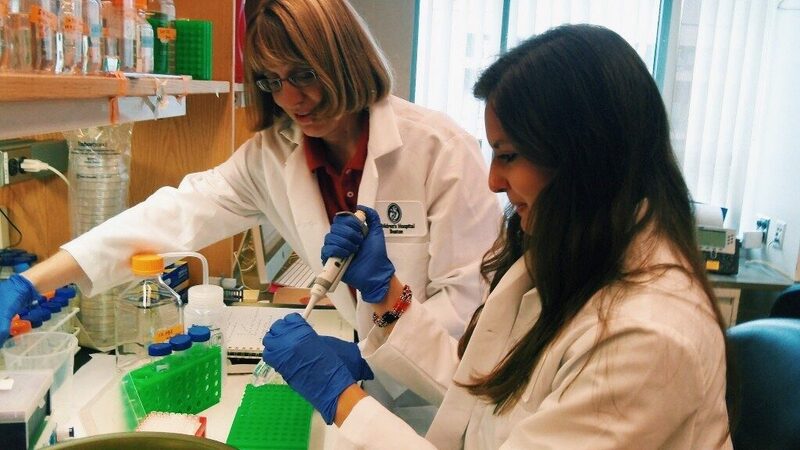 Students engage in a basic science or translational research project under the direction of a Harvard Medical School Faculty Mentor, culminating in a final project presentation. Additional activities include Clinical Shadowing, Career Development Seminars and weekly Circle Ups. Upon completion of the program, students leave BWH and HMS with new skills, experiences and knowledge that can be used to empower themselves, their communities and future generations of Native peoples from all Four Directions. To train the next generation of leaders in Indigenous Health Care through mentoring, networking and hands-on research experience. To provide students with tools, information and opportunities on their journey to becoming physicians, researchers and public health professionals; as well as role models and teachers in the academic community. To create an extensive network of health professionals dedicated to Indigenous Health Care that will serve as a venue for knowledge sharing, nationwide mentoring and advocacy. To cultivate students’ understanding and awareness of Native American health issues, and minority health issues more broadly. IMPORTANT APPLICATION INSTRUCTIONS: Applications CANNOT BE SAVED. If you exit the application before clicking apply, any information you have entered will not be saved for editing. We recommend compiling your application in a separate document for editing, and then submitting your final application in the application portal. 1.) In 250 words or less, please describe your involvement in the Native American Community. Please be sure to include any hobbies, cultural activities or volunteer work that may demonstrate your contribution to the lives of Native People. 2.) 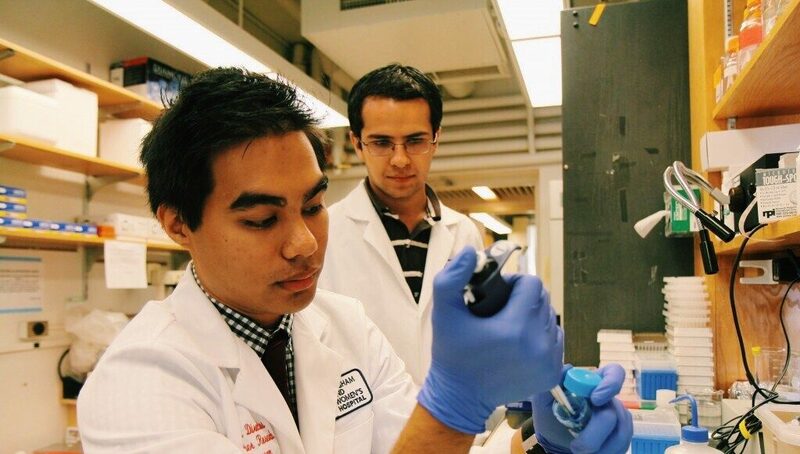 In 250 words or less, please describe your interest in medicine or biomedical research, including what your goals are and how you hope to benefit yourself and others in the Four Directions Summer Research Program.